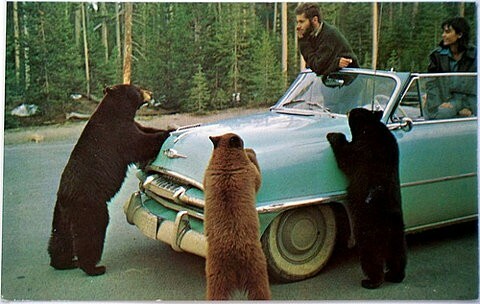 Brian listened intently as the three bears explained their troubles. I’m going to use this idea in my classroom. I have students look at pictures and use them for inspiration to write sentences using a variety of phrases or structures, but I never made the leap to having them write short short stories. Thanks for the inspiration! Huge Giveaway of Rust and Other Games Tonight!